This guide is an attempt to describe the way to build the web app with a real understanding of each component, with knowledge that is relevant in any web language and framework. To become a better web developer and demand for a better ecosystem! This book instructs you in Ruby by slowly building and establishing skills through techniques like practice and memorization, then applying them to increasingly difficult problems. By the end of the book you will have the tools needed to begin learning more complex programming topics. 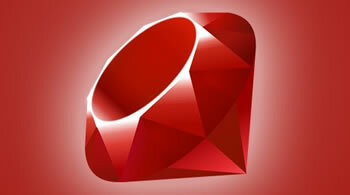 Teach kids to code, with Ruby! Better Specs tries to fill this gap by collecting most of the 'best practices' that other developers learn through years of experience. This is a quick recipe book about how to create a Sinatra's project and deploy it into Heroku's platform. Raganwald's collected adventures in Combinatory Logic and Ruby Meta-Programming.